How the serious global health of anaemia is being tackled at the EU level is explored here by Anna Bogdanova & Lars Kaestner, who explain how an exciting research project is looking at this in detail. 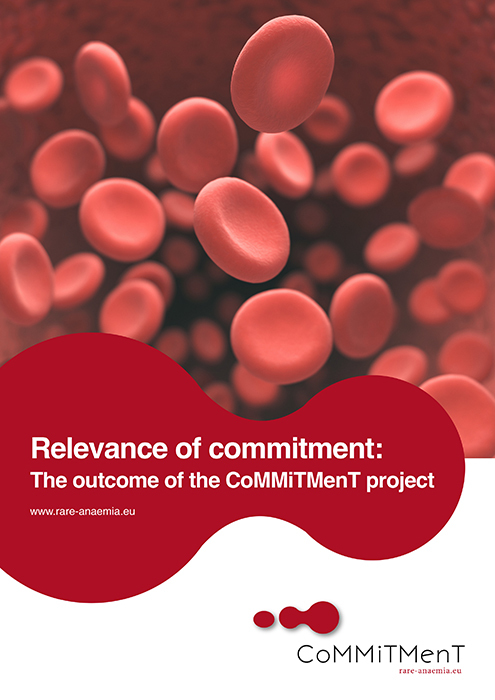 Amongst the many insights offered here, we find out about the CoMMiTMenT project, which stands for ‘Combined Molecular Microscopy for Therapy and Personalised Medication in Rare Anaemia Treatments’. The aim of the project is to combine different types of advanced imaging technologies to diagnose rare and undiagnosed red blood cell-related diseases and to allow personalised medication for patients. One aspect of this project, is that it encompasses a generation of intellectual property, that may translate into a new high-tech product for blood analysis in clinical and research laboratories, plus it sheds light on the fundamental mechanisms of hereditary blood diseases. The findings of the project include the existence of several “common denominators” of various rare types of anaemia, even though the genetic causes of the diseases varied. This suggests that a combination of several drugs could potentially ensure the stabilisation of red blood cells and improve the quality of lives of a larger group of patients, making rare types of anaemia more “attractive” for pharmacological companies seeking to invest in drug development. We also learn that today; the attention of researchers and pharma companies is focused on the development of novel affordable and effective symptomatic therapies. In this vein, the authors explain that the development of such therapies presents several challenges, such as searching for new targets for drug application within red blood cells and building new machines to perform these new tests. This in-depth analysis ends by reflecting on the good progress made on the CoMMiTMenT project during the last four and a half years, with many compelling examples given. However, the major challenge in the future is that large-scale funding is needed because, without it, new diseases have no treatment available for them and many open questions about the molecular regulation of rare types of anaemia remain.